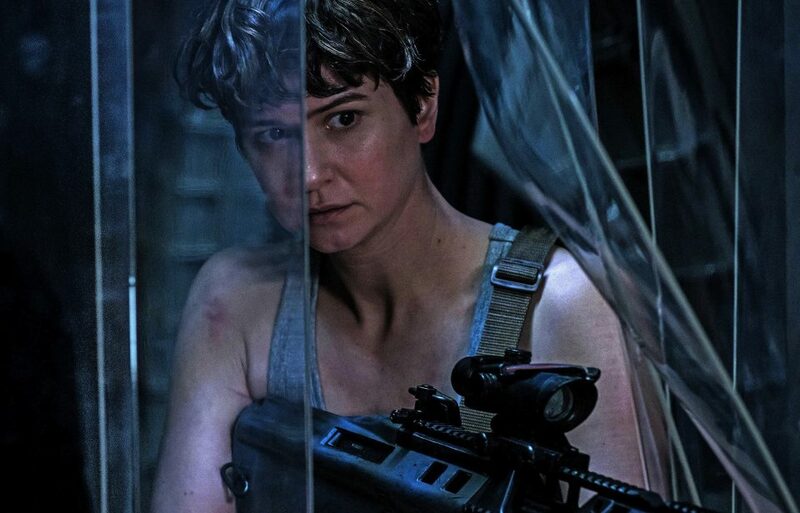 With the release of Alien: Covenant, Ridley Scott claimed that there would be plenty more Alien movies on the horizon. Seeing how the followup to Prometheus underperformed at the box office, however, many were skeptical about this franchise’s future. 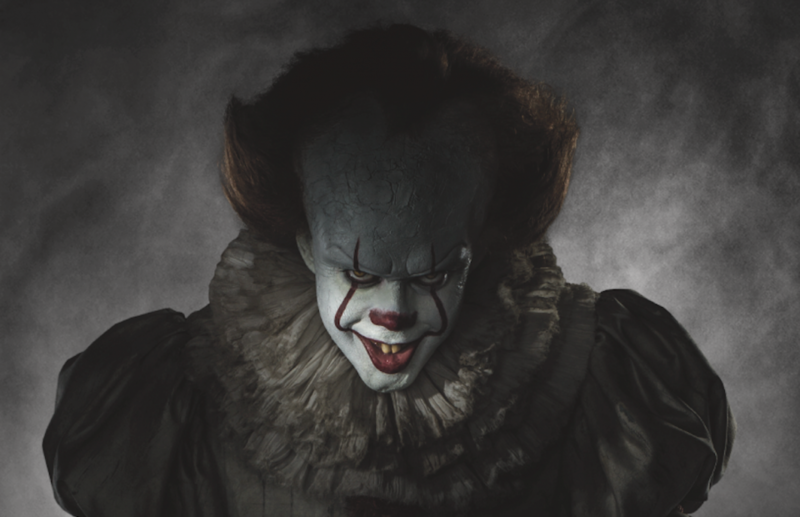 After only a couple weeks, the 2017 adaptation of Stephen King’s It has become the highest-grossing horror movie of all time. In what comes as the least surprising piece of film news this year, Daniel Craig has confirmed that he will indeed be returning as James Bond for a 5th and final (?!) time. 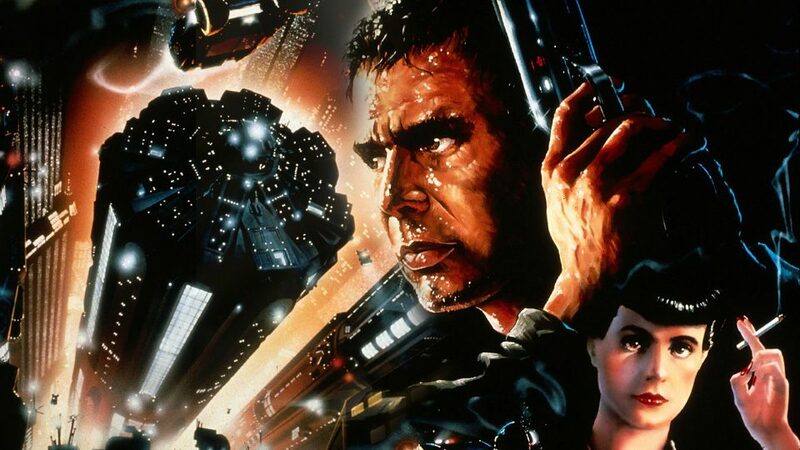 Now reports are coming in that Hans Zimmer and Benjamin Wallfisch will be working with Johansson on the score for the Blade Runner 2049, Villeneuve spoke to Entertainment.ie, explaining a score to rival Vangelis’ original requires more than one man. George Clooney and Brad Pitt are nowhere to be found on the first Ocean’s 8 poster, but their replacements are just as impressive. 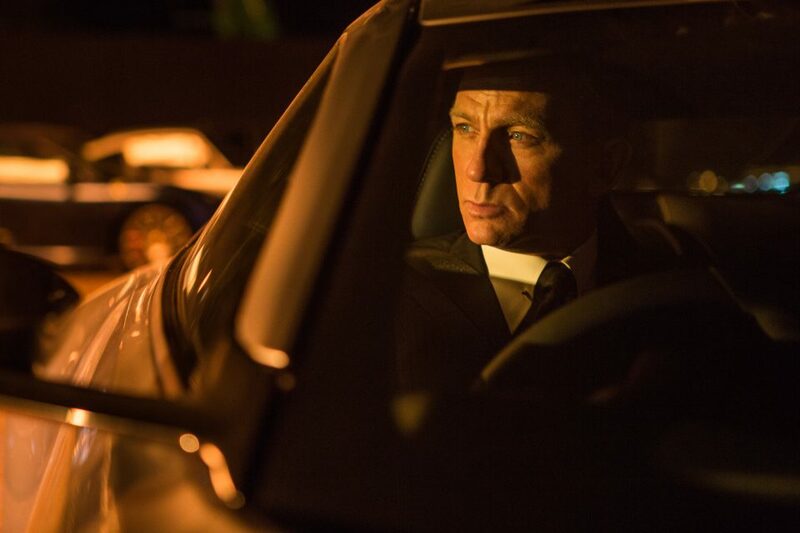 Is Christopher Nolan already working on Bond 25? What sounds even cooler than Quentin Tarantino directing a Star Trek movie? 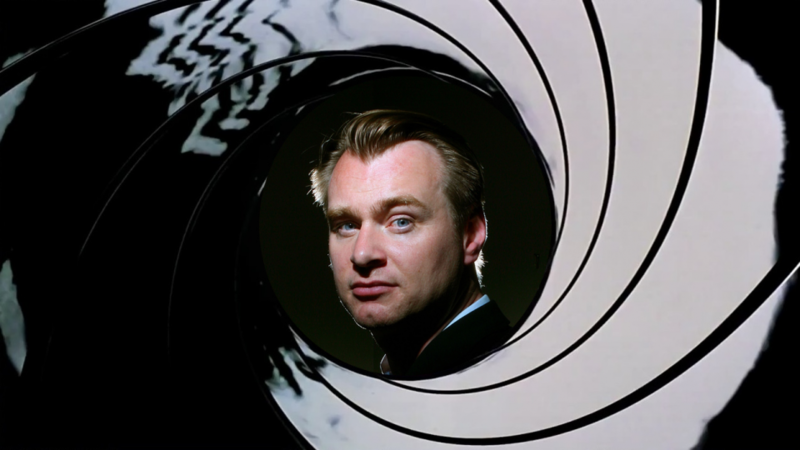 How about Christopher Nolan directing a James Bond movie! Pre-production has started on John Wick 3 and casting is set to begin soon. It seems Derak Kolstad is finished writing the script and Chad Stahelski is looking like he may direct with Keanu Reeves returning to the titular role once more. 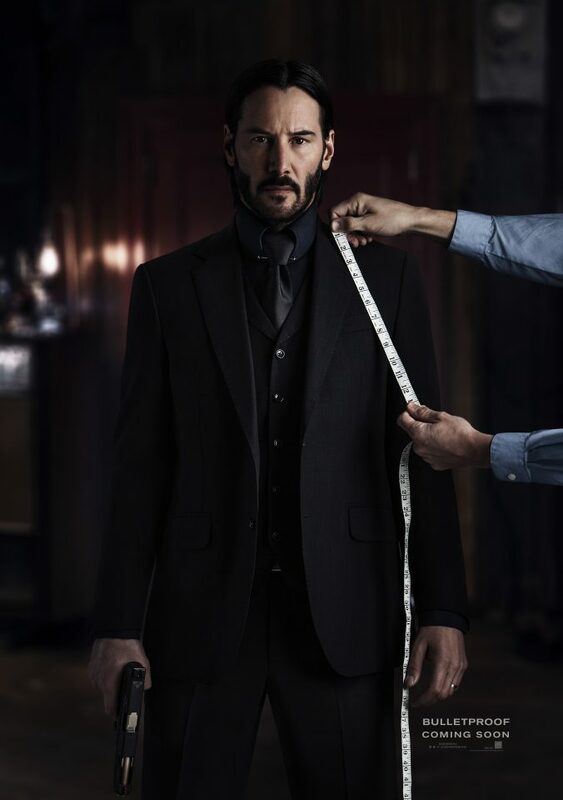 Looking forward to seeing John Wick 3.Love his movies.Also seen John Wick and John Wick 2 !! 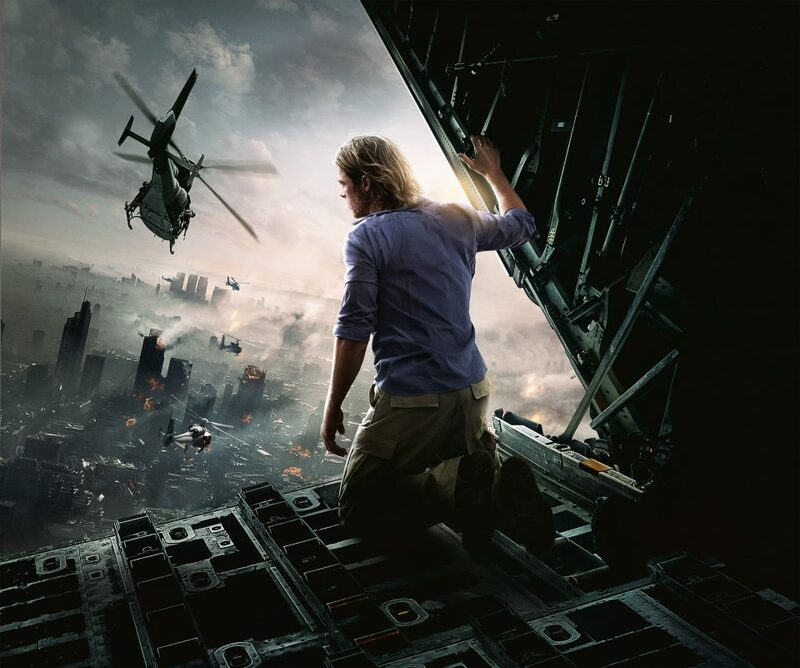 David Fincher talks World War Z 2, says "They're trying to make it happen." David Fincher has given another brief update on the state of World War Z 2, the long-awaited sequel to the Bradd Pitt’s production nightmare of a zombie film. He’s still involved in the film and says that they’re trying to make it happen.